DSM connection to Amazon? tell me more! 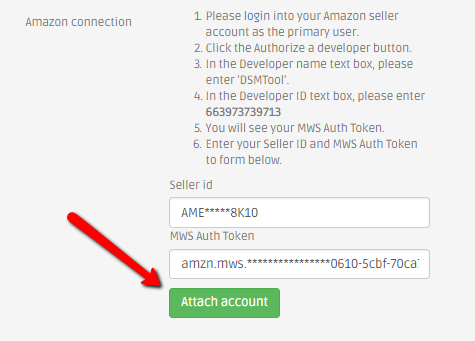 In the account settings you can now connect an Amazon Pro seller account to DSM, this connection is not (yet) support listing, monitoring and using DSM for Amazon stores. But when connecting DSM to Amazon you'll get upgraded to Basic (250 items) plan for no extra charge, yes, it's totally FREE ! FREE 250 items plan? Tell me more! Once connecting DSM to Amazon your account will upgrade to Basic (250 listings) plan automatically for FREE as long as the Amazon connection is valid. DSM is using those connections for research purposes, therefore is willing to upgrade you for free when you establish a connection! I have a larger than 250 listings account, what will happen? 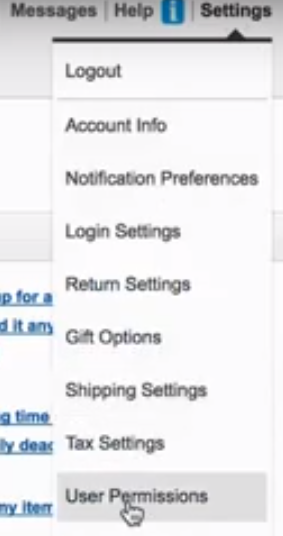 In your account settings under the General tab find the Amazon connection button. 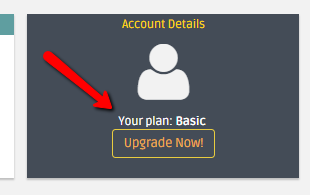 Scroll down and click "Authorize a Developer"
Your account is now connected, and your account has been automatically upgraded to Basic plan!